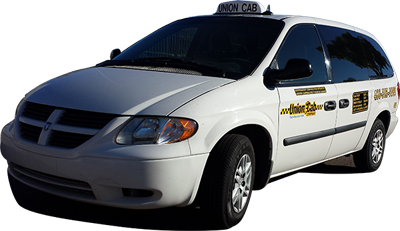 Union Cab Company of Arizona is an independently owned and operated company, we are a driver-friendly transportation service. Union Cab Company provides service to City of Mesa, Chandler, Tempe, City of Gilbert , Phoenix, Scottsdale and Ahwatukee. Our goal is to provide on-time safe, reliable transportation at the lowest price.Union Cab Company is more than just a simple discount taxi service. 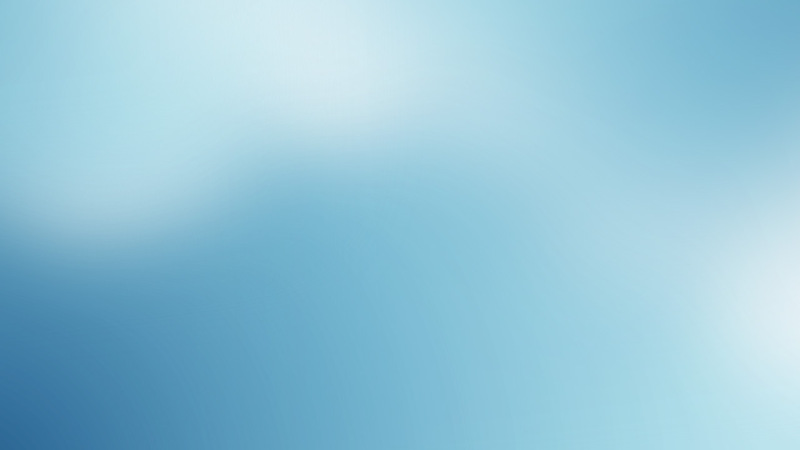 Our fleet is equipped with one of the best computer dispatch systems in the taxi cab industry. Union Cab Company is fully equipped with real GPS tracking capabilities. Union Cab Company is known to be the only company that allows direct driver contact for better accuracy, efficiency and reliability. 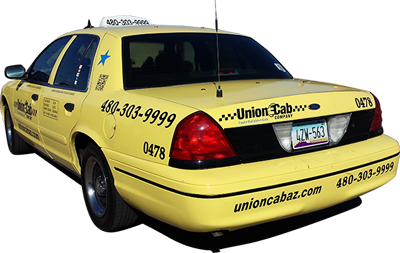 Based in Mesa, Union Cab Company of Arizona was formed by a group of experienced cab drivers with more than 14 years of experience in the cab industry. We are always looking for ways to better serve our community and take great pride in providing transportation solutions for everyone. 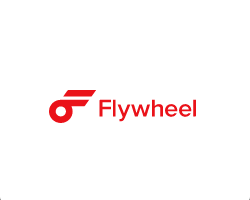 So, if you are looking for a taxicab or taxi Mesa AZ service, you have come to the right place. 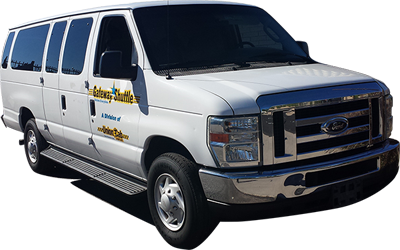 With an unmatched commitment to excellence in safety and reliability, Union Cab Company of Arizona provides the best transportation services for individuals and commercial business needs alike.